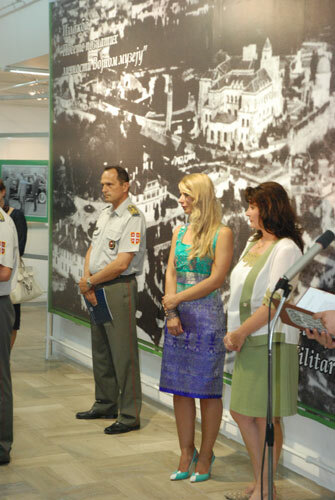 Opening ceremony of the exhibition "Visits of celebrities to the military museum"
Home » News » News » Opening ceremony of the exhibition "Visits of celebrities to the military museum"
Exhibition "Visits of celebrities to the military musuem" was opened on occasion of the Military Museum Day. 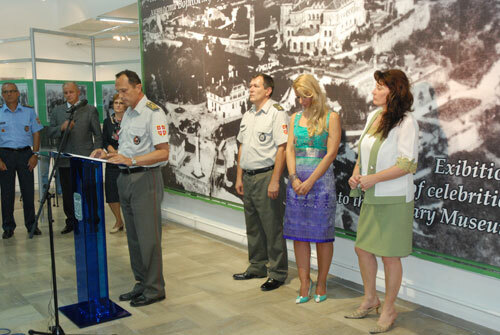 Acting director lt.col. 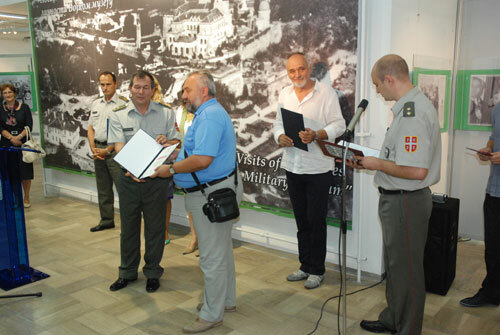 Mijatović awarded acknowledgment diplomas to institutions and persons who helped the work of the Museum in past year. 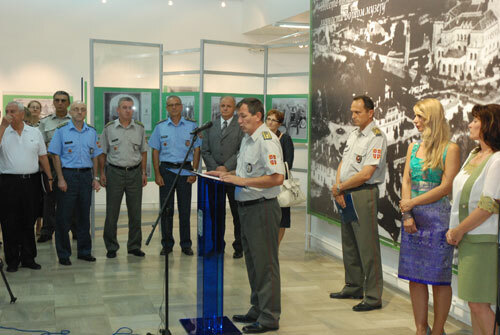 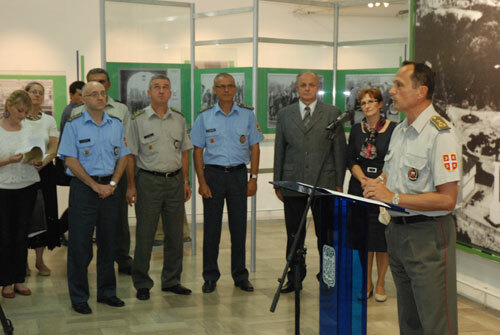 Exhibition was opened by the director of the Military Academy general Mladen Vuruna. 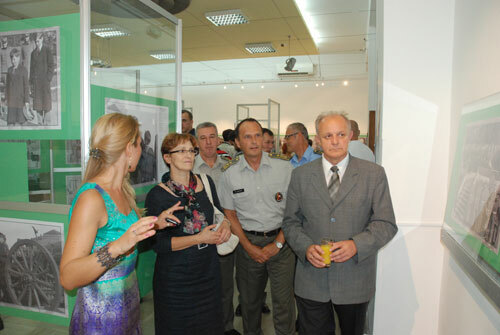 Exhibition is opened every day except Monday until Septembaer 22.